NEW DBL CD ALBUM ! 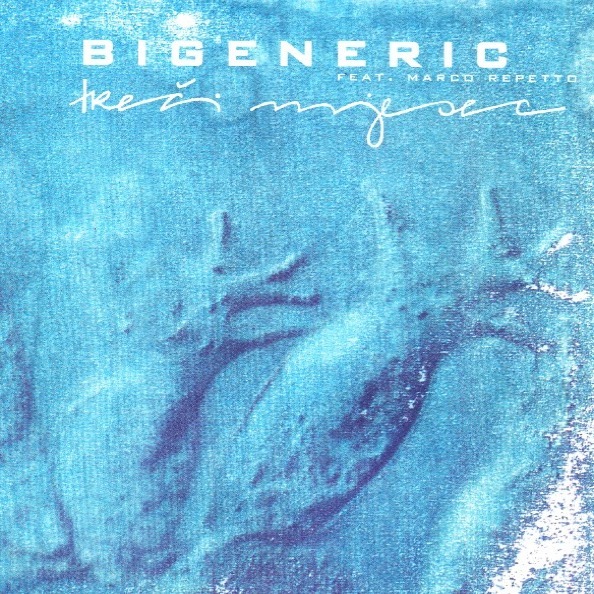 – Composed by renowned swiss artist Marco Repetto (Grauzone w/ Stephan Eicher, Rephlex Records) – For fans of Fax +49-69/450464, Rephlex, Tetsu Inoue, Electronic, Ambient and Chill Out. 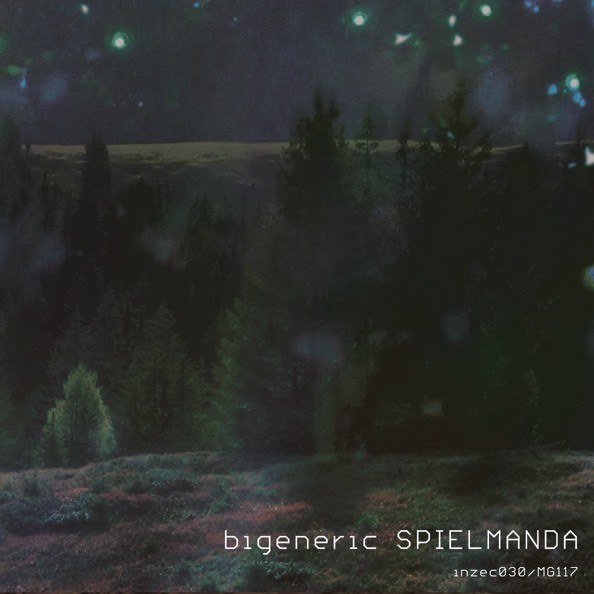 Includes digital pre-order of Spielmanda. The moment the album is released you’ll get unlimited streaming via the free Bandcamp app, plus a high-quality download in MP3, FLAC and more. 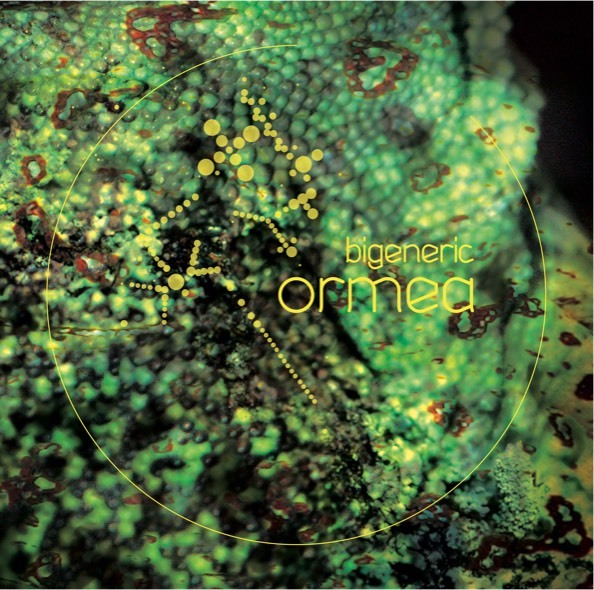 File under: Electronic, Ambient, IDM. NEW CD & Vinyl Album ! 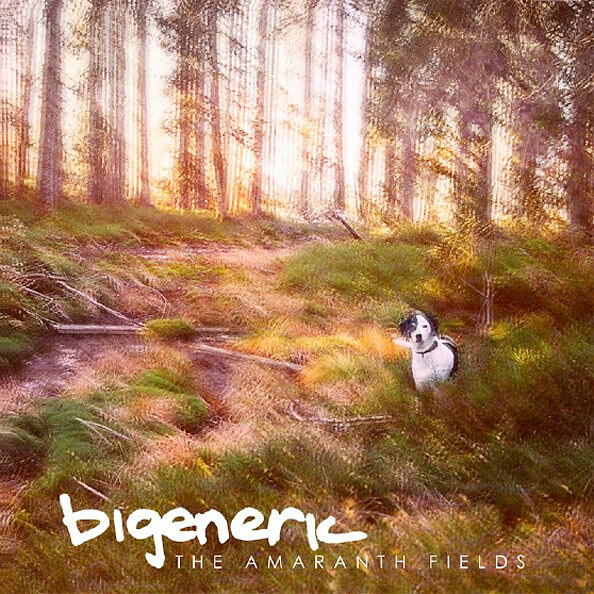 inzec 028 – Bigeneric – The Amaranth Fields (2009) SOLD OUT! 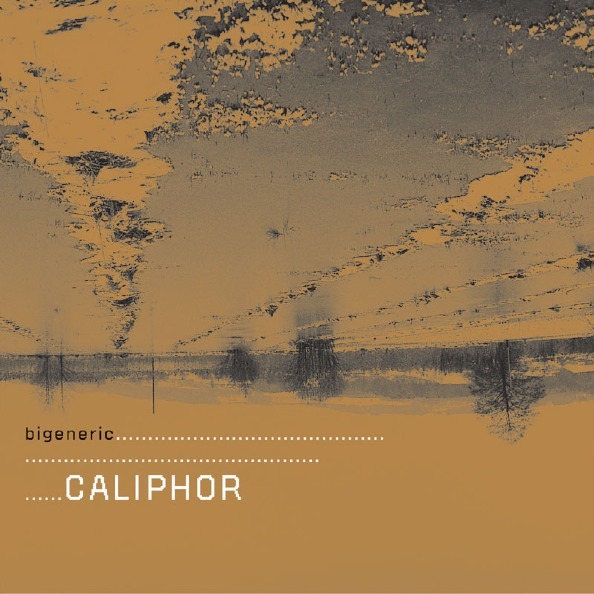 inzec 015 – Bigeneric – Caliphor (2004) SOLD OUT !